At age 13, Dr. Kleinberg tried to get out of bed but found he was unable to move from severe low back pain. An aunt who was a chiropractic patient suggested he come to an appointment. The chiropractor kept the pain at bay but didn’t provide an education on what the true benefits of chiropractic were. It wasn’t until Dr. Kleinberg’s best friend became a chiropractor and shared with him the philosophy of chiropractic that he knew it was the right career path to embark upon. When Dr. Kleinberg started studying at Bridgeport College of Chiropractic, he realized that his back problems stemmed from a fall when he was 9, leading to degeneration that he would feel four years later. After chiropractic worked for me, I wanted to help others. It’s a simple, natural process based on the idea of innate intelligence in the body that runs everything. If we can keep that intelligence connected to the body, you can have a healthier, happier life. 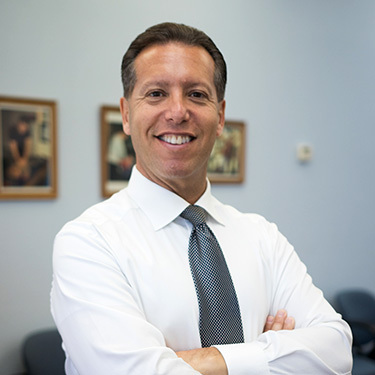 During chiropractic college, Dr. Kleinberg was one of the founders of the Technique Club. 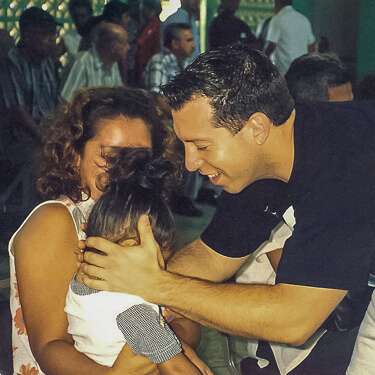 He also went on a mission trip to Panama where he adjusted about 4000 people over five days. “We were greeted by the first lady and welcomed into schools, hospitals, prisons and hotels. There were some miracles that we witnessed, including a man’s crossed eye straightening from a single chiropractic adjustment. He could then see out of that eye for the first time in his life. Upon receiving his Doctor of Chiropractic, Dr. Kleinberg began a journey that would take him to seven countries on three continents. He started in London, then moved on to Amsterdam, followed by Dublin. He knew he wanted to end up in California and loves Los Gatos for its proximity to the central coast. The additional training Dr. Kleinberg has undertaken includes certification in the Webster Technique for expecting moms, which is a 100% natural technique to turn breech babies to the birthing position. “I believe in the power of the adjustment. No matter what the ailment is, the common link is the nervous system. That’s how we help people with so many different problems.” In over 30 years of receiving regular care, he has never needed medication or to see a medical doctor. Outside of the office, Dr. Kleinberg’s three daughters are the focus of his life. He published the book Shine Your Love on the World: Letters to My Daughters in 2014. In his spare time, Dr. Kleinberg likes to be in the great outdoors visiting hot springs, taking bike rides and visiting plant-based restaurants in our community. He’s a former personal trainer and has been a vegetarian for 25 years. Contact our practice today to schedule your appointment! We offer a new practice member special for those who would like to get started on their healing journey.